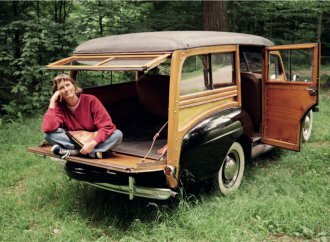 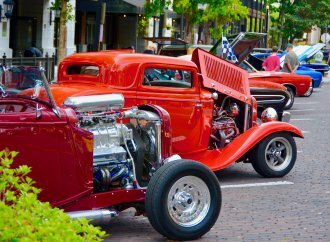 Coming down from the dreamscape of the Arizona collector car auctions, many of us are craving something we can actually buy without taking out a second mortgage. 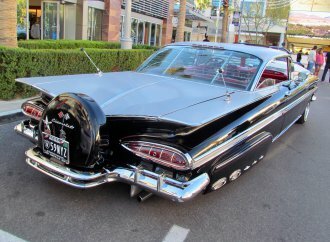 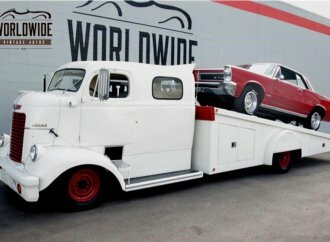 Coming down from the dreamscape of the Arizona collector car auctions, many of us are craving something we can actually buy without taking out a second mortgage, especially something that’s all ready to drive and enjoy. 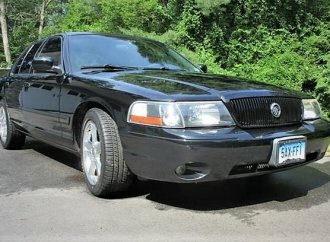 Nothing fancy, just a solid car that will deliver plenty of pleasure with a minimum of fuss. 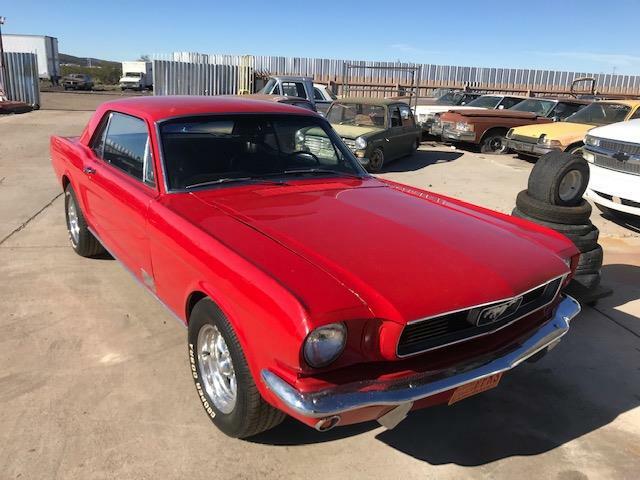 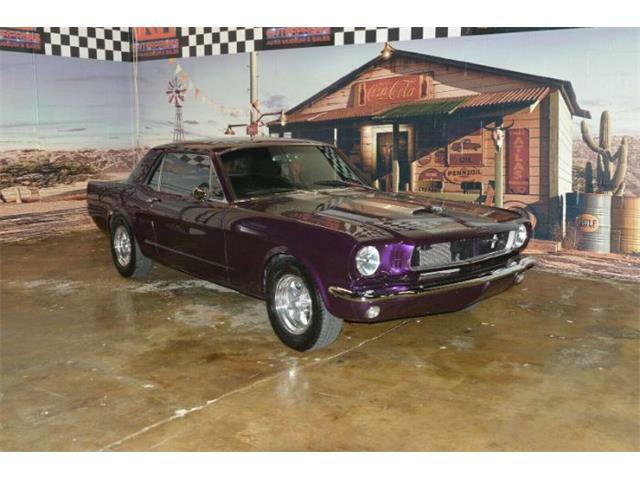 The Pick of the Day could fit that bill, an attractive 1966 Ford Mustang GT coupe in Lakeland, Florida, that is said to be totally restored from a car that was rust free and never in an accident. 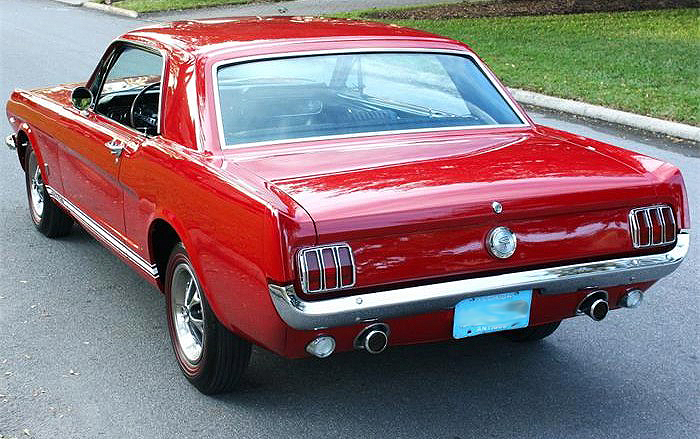 The Mustang is equipped with original-style wheels and dual exhaust. 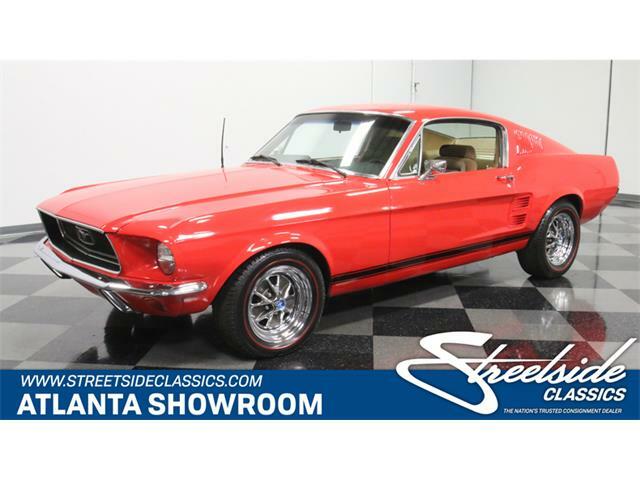 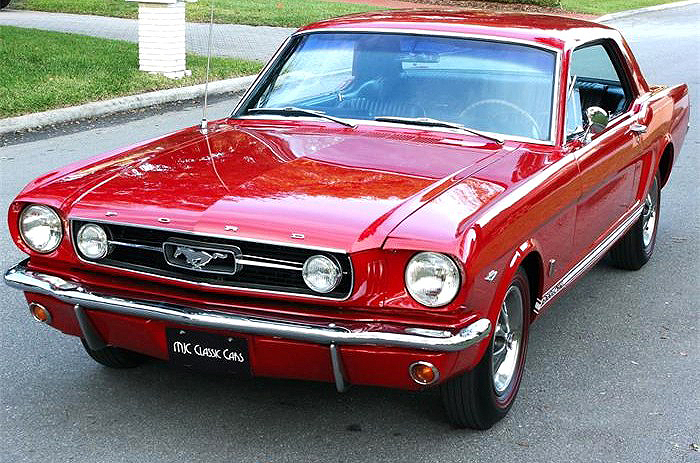 The numerous photos show a good-looking Mustang painted Poppy Red and appearing fresh and completely done, powered by its original rebuilt 289 cid V8 and automatic transmission, and with correct wheels and red-line tires. 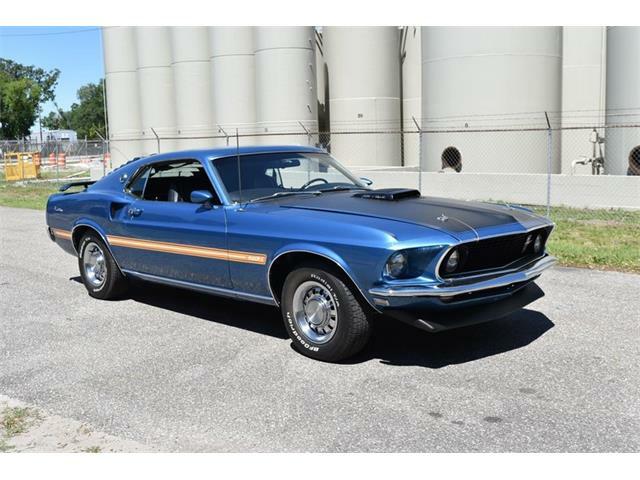 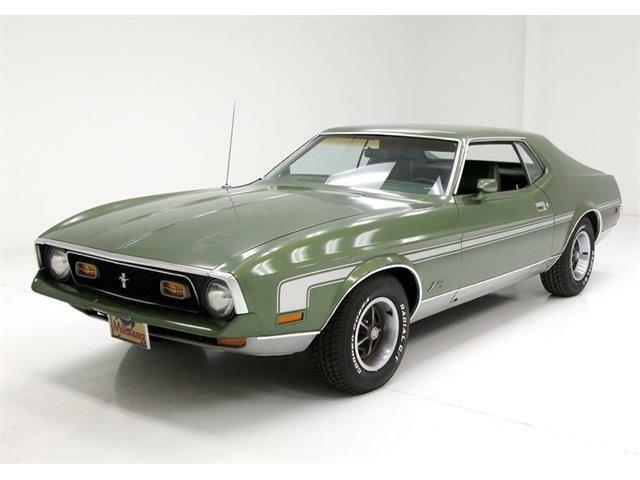 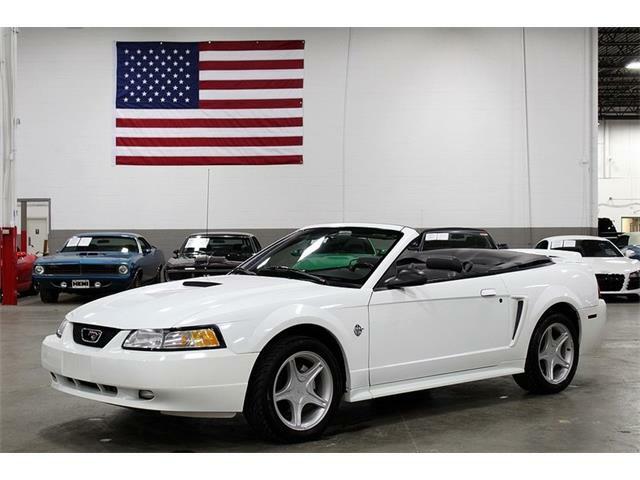 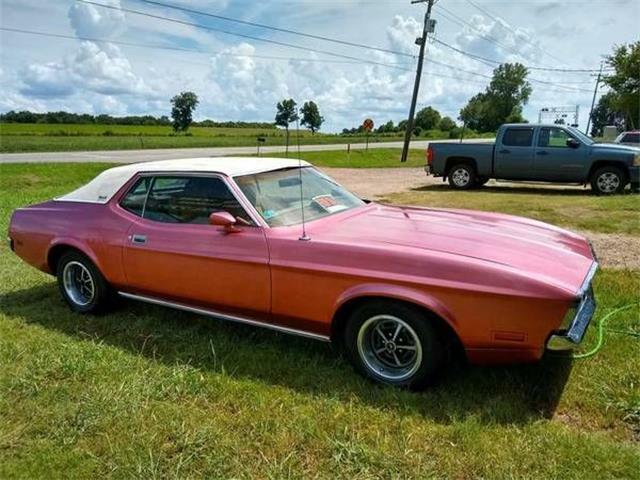 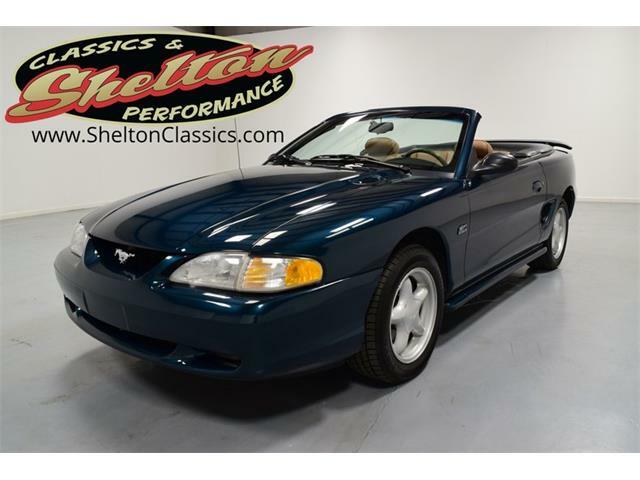 The interior has been refurbished, the seller says, and the Mustang is equipped with the factory Rally Pac that includes a clock and tachometer. 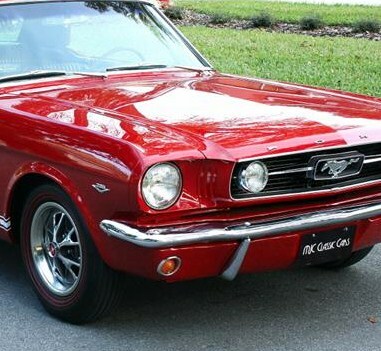 The original AM radio is in the dash. 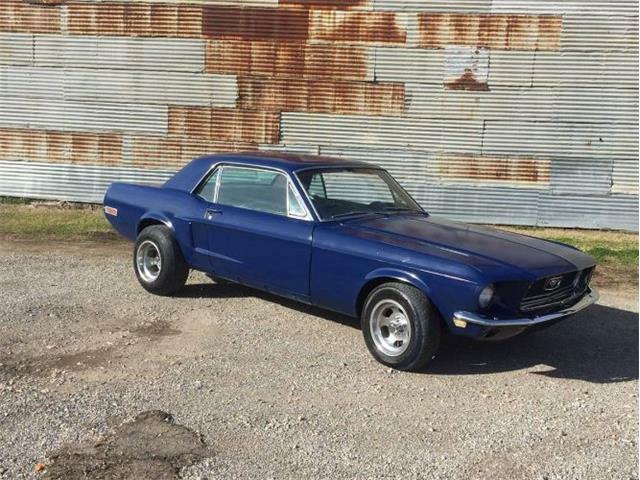 One non-stock feature that the seller mentions is highly desirable for a car that will be driven: a front disc-brake conversion, which should allow this pony car to stop as well as it goes. 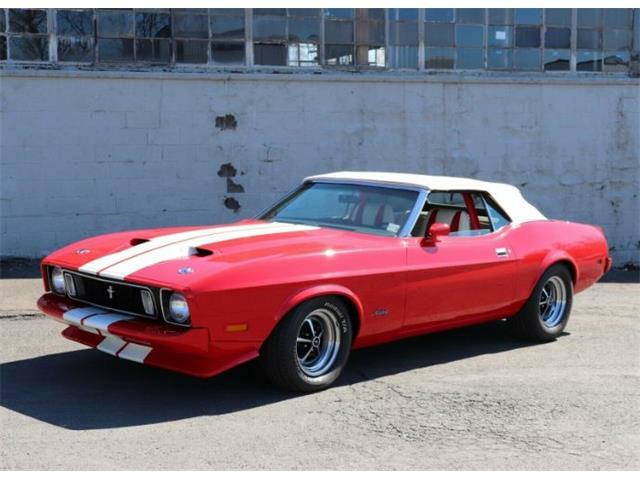 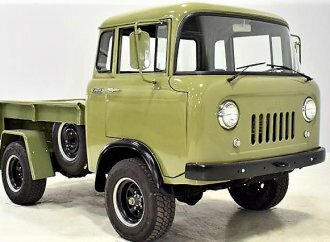 The asking price of $39,500 seems reasonable considering all that apparently went into this car to bring it back to original condition.